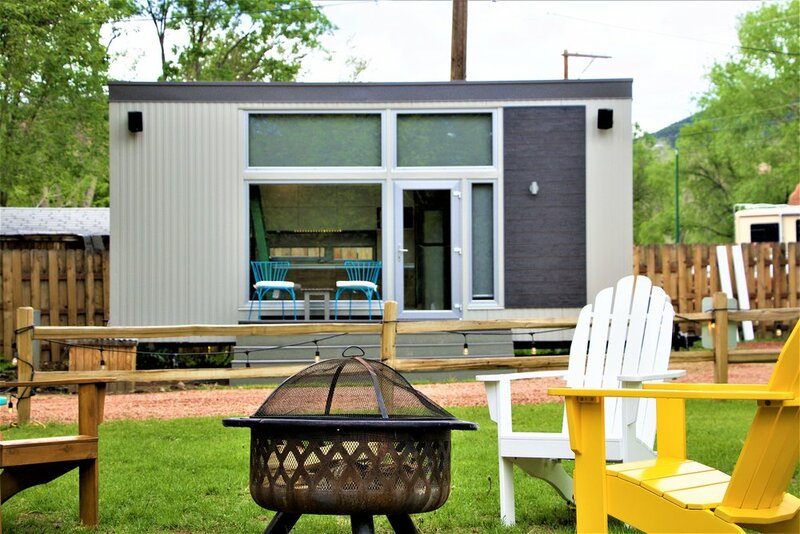 SteelGenix TinyHomes were created to provide a better housing solution to the growing Tiny House market. 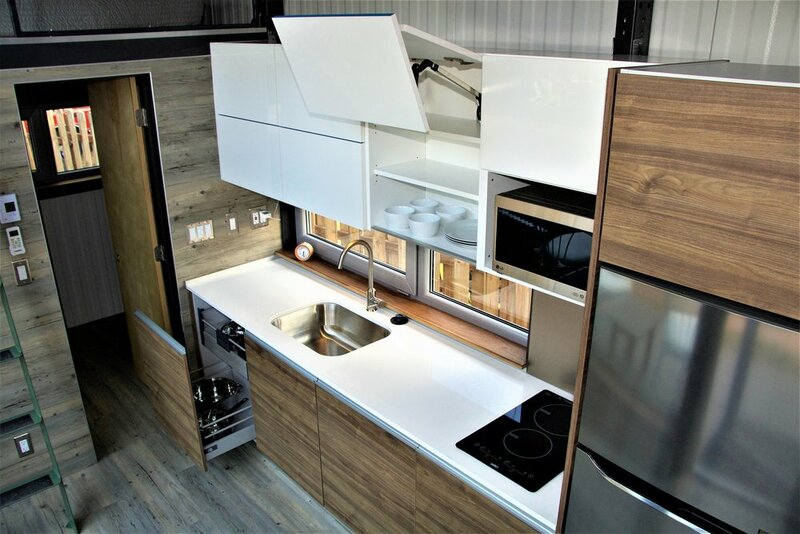 Our TinyHomes on Wheels are built on top of a chassis and are big on features without the big price. Now you can have a rock solid structure that is easily customized to you needs. 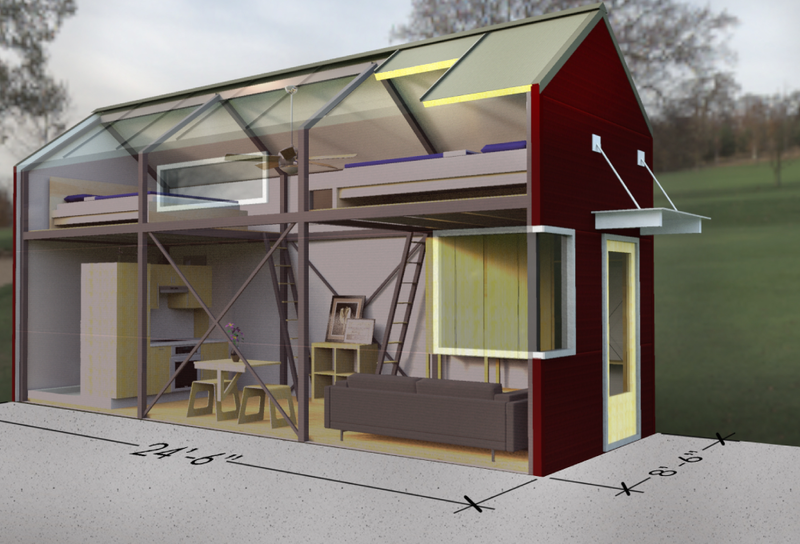 Here are just a few examples of the many options available for our Tiny Homes.